IPF Approved. 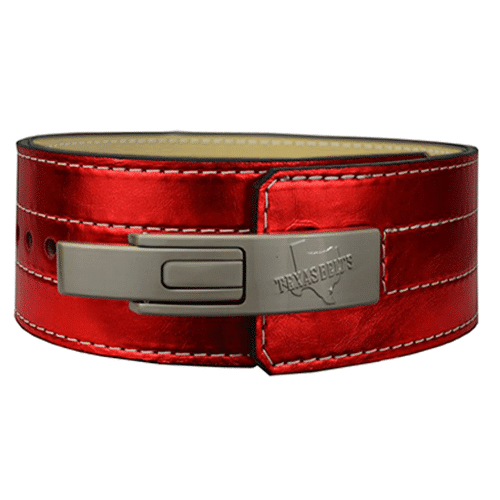 Limited edition Cosmic Metallic leather lever belt. 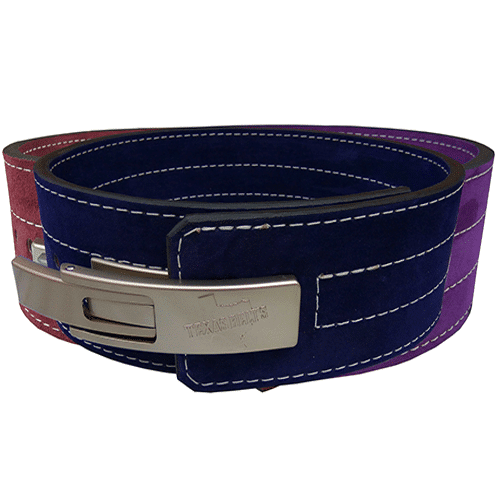 Available in Metallic Red and Blue. IPF Approved. 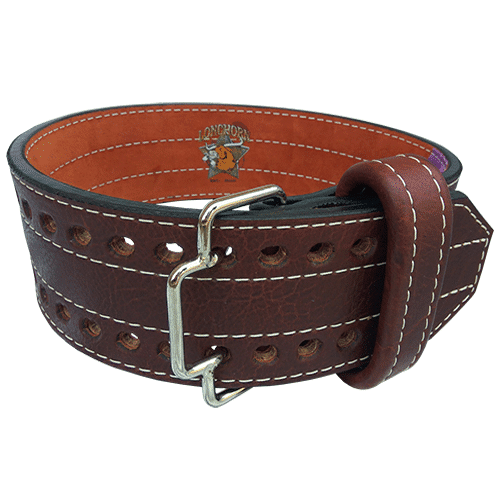 Our premier 10mm belt made of highly valued Texan Longhorn hides and suedes. 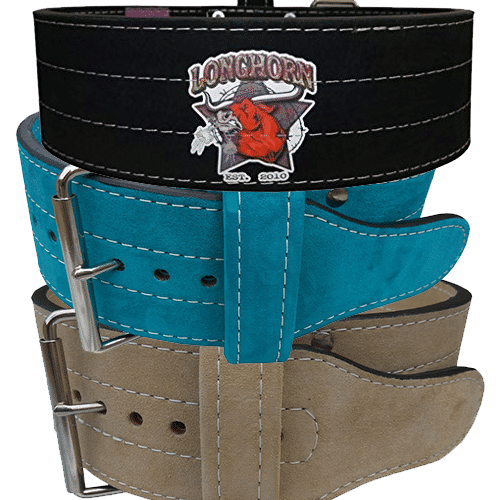 Handcrafted in Texas with lifetime warranty, you can rest assured that the quality of this belt is unparalled. 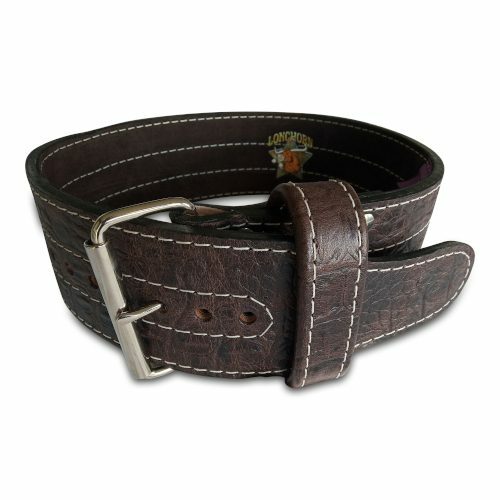 Available in Black, Navy Blue, Purple and Maroon. IPF Approved. 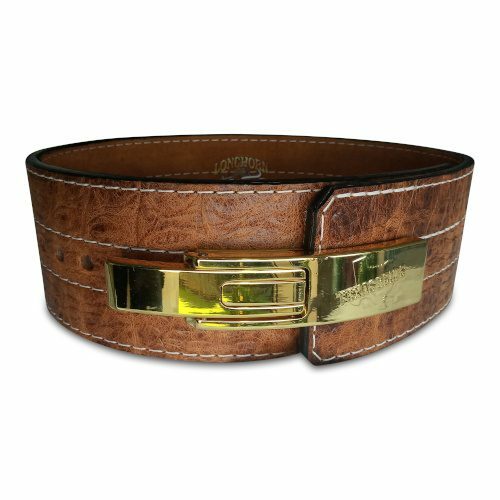 Our premier 10mm belt made of esteemed Texan Longhorn hides and suedes. 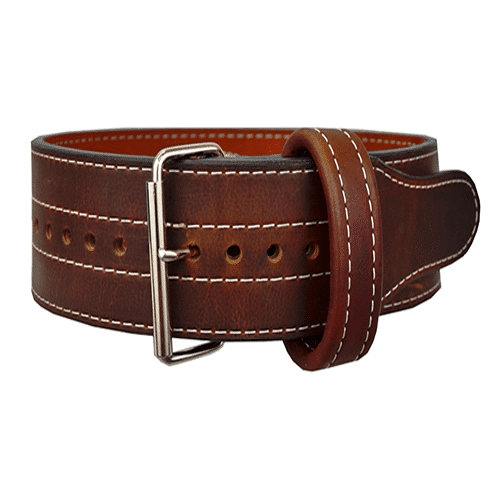 Handcrafted in Texas with lifetime warranty, you can rest assured that the quality of this belt is unparalleled. 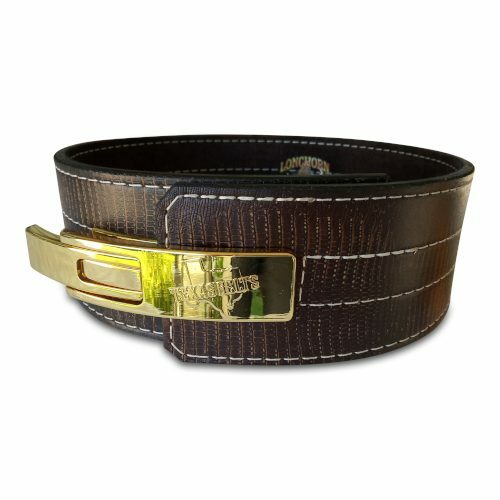 IPF Approved. 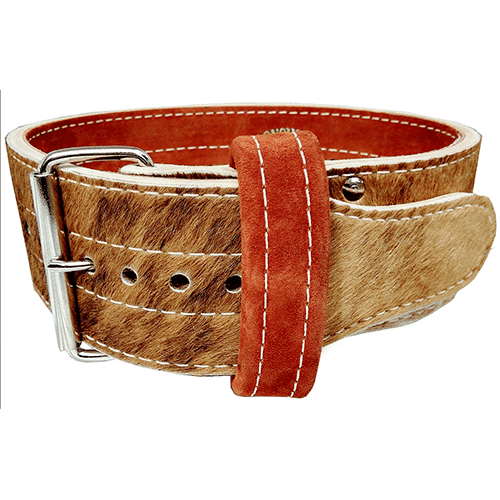 Exclusive Raw Hidce Rancher Powerlifting belt, embodifying the settlement of the Great American plains during the 1800s. 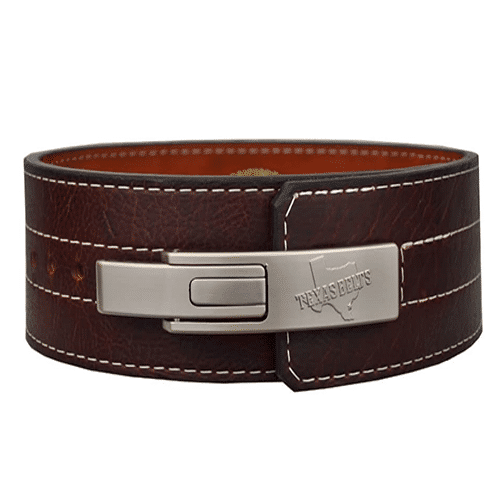 Inside, premium Longhorn leather hides with genuine Longhorn cattle fur on the exterior.